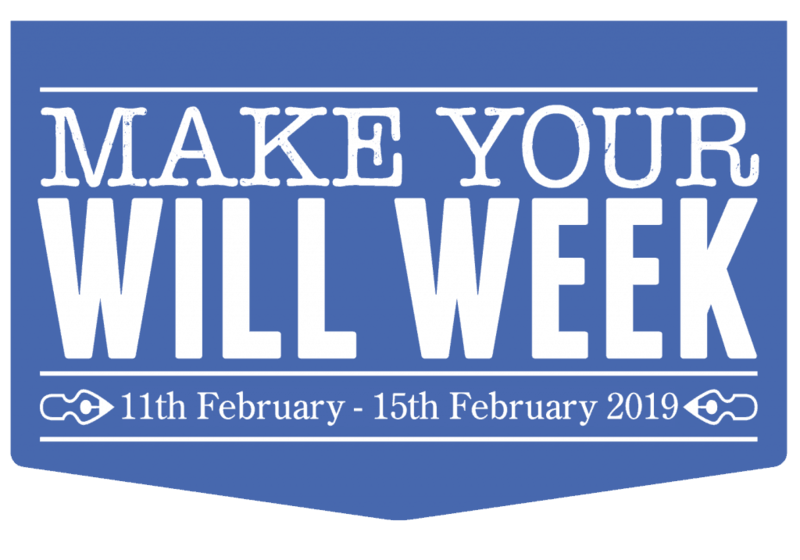 Make Your Will Week – 11th – 15th February 2019. You never know when something will change your life – getting married, having children, becoming grandparents, moving house, separation or divorce. During Make Your Will Week, local solicitors are giving their time, free of charge, to write a standard Will in return for a donation to Weston Hospicecare. Call your preferred solicitor for an appointment, which must be booked in advance, and you’re on track to ensure your wishes will be fulfilled. The hospice receives wonderful support from the area’s solicitors and we are very grateful to them for giving their time and expertise to support Make Your Will Week. For further details and a list of participating solicitors, telephone Anita Wiegel-Lloyd on 01934 423931 or send an email for more details. 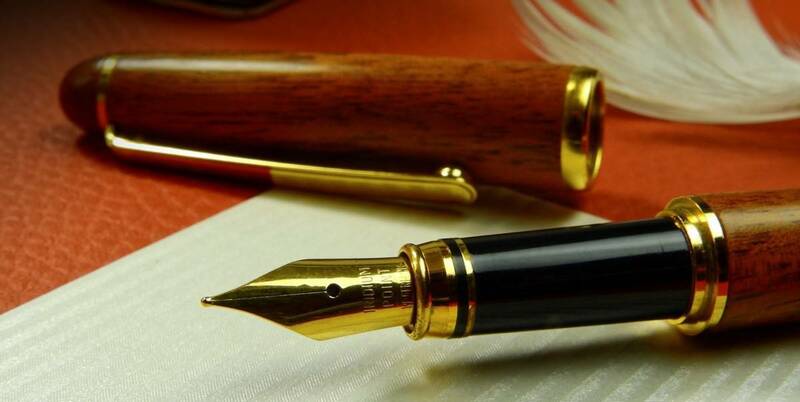 Making a will is a vitally important way of looking after those people who matter most to us and making sure they will be taken care of when we are no longer around. Including a gift to Weston Hospicecare in your will is an extra way of looking after people you care about, too. It may be that we one day care for your own family or friends – or it may be that we care for people you will never know – but a gift in your will can help make sure Weston Hospicecare will be there for them if ever they need us. Your gift could help someone to be looked after at home by one of our Hospice Community Nurse Specialists, come to our Day Hospice or be cared for in our In-Patient Unit. Above all, your gift could ensure that, as long as people are affected by life-limiting illnesses, they will be able to receive the help and support that is right for them. Please consider supporting our work in this very special way. If you would like to speak to someone about leaving a gift to Weston Hospicecare in your will, or to let us know that you have already done so, please telephone Anita Wiegel-Lloyd on 01934 423900 or send an email.